The IAU frequently receives requests from individuals who want to buy star names or name stars after other persons. Some commercial enterprises purport to offer such services for a fee. 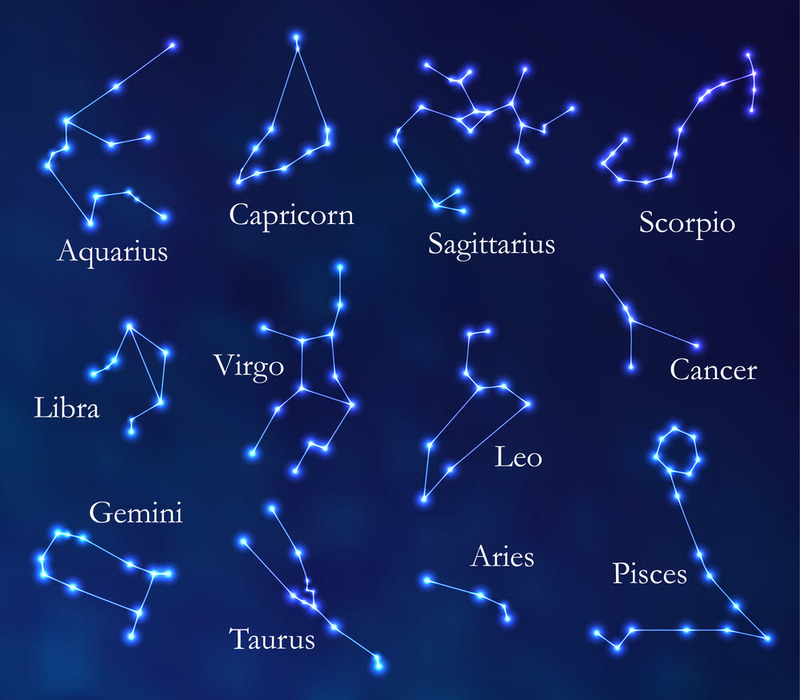 However, such “names” have no formal or official validity whatever: A few bright stars have ancient, traditional Arabic names, but otherwise stars have just catalogue numbers and positions on the sky. Similar rules on “buying” names apply to star clusters and galaxies as well. For bodies in the Solar System, special procedures for assigning official names apply, but in no case are commercial transactions involved. As an international scientific organization, the IAU dissociates itself entirely from the commercial practice of “selling” fictitious star names or “real estate” on other planets or moons in the Solar System. Accordingly, the IAU maintains no list of the wachiturras.com (several competing) enterprises in this business in individual countries of the world. Readers wanting to contact such enterprises despite the explanations given below should search commercial directories in their country of origin. Thus, like true love and many other of the best things in human life, the beauty of the night sky is not for sale, but is free for all to enjoy. True, the ‘gift’ of a star may open someone’s eyes to the beauty of the night sky. This is indeed a worthy goal, but it does not justify deceiving people into believing that real star names can be bought like any other commodity. Despite some misleading hype several companies compete in this business, both nationally and internationally. And already in our own Milky Way there may be millions of stars with planets whose inhabitants have equal or better rights than we to name ‘their’ star, like humans have done with the Sun (which of course itself has different names in different languages). Q: Why don’t stars get real names instead of these boring numbers? A: The factual reason for giving an object a designation is to make it possible to find it again for further studies. Names are fine for small groups of well-known objects, like the planets or naked-eye stars, but useless for huge numbers – remember, we know hundreds of millions of stars! Precise coordinates (positions in the sky), possibly found via a catalogue number, provide an exact identification. The same is actually true for humans: Finding Maria Gonzalez in Argentina or John Smith in Britain just from their names is pretty hopeless, but if you know their precise address (perhaps from their social security number) you can contact them without knowing their name at all. Q: But wouldn’t it be fun anyway? A: Some people might be amused while the present fashion lasts, but it would generate a system of mounting confusion for no factual reason. And this is the opposite of what tax payers pay scientists to do. Q: Who is legally responsible for naming objects in the sky? A: The IAU is the internationally recognized authority for naming celestial bodies and surface features on them. And names are not sold, but assigned according to internationally accepted rules. Q: What does this mean in practice? A: Simply this: Names assigned by the IAU are recognized and used by scientists, space agencies, and authorities worldwide. When observing stars and planets or launching space missions to them, or reporting about them in the news, everybody needs to know exactly which location a particular name refers to. The names assigned by the IAU are those that are used. These rules are firm where claims of property could theoretically be made, i.e. primarily in the solar system (where also treaties negotiated through the United Nations apply). Terrestrial makers of international law have so far had more urgent concerns than creating rules for “buying” totally inaccessible corners of infinite space, so there is no written text that can be twisted and interpreted – just a plain and practical fact. Q: But if I want to, can I buy the name of a star anyway? Q: Can you tell me who and where? A: Sorry, we are a scientific organization, not a branch of the entertainment industry. We cannot distribute addresses of enterprises selling fictitious goods. Q: OK, I found a dealer myself; what will I get from them? A: An expensive piece of paper and a temporary feeling of happiness, like if you take a cup of tea instead of the Doctor’s recommended medicine. But at least you do not risk getting sick by paying for a star name, only losing money. Q: But that name is unique, I understand? Q: My friends tell me the name is preserved forever? A: Sorry, also not: The name you paid for can be ignored, forgotten, or sold again to anyone else by anyone at any time. Q: But the company says their name list is registered with the National Library – isn’t that a guarantee for authenticity? A: Sorry again: Anyone can (in fact usually must) send a copy of any published book to the National Library. Giving the book a number doesn’t mean that the Library approves the contents or checks that no companies “sell” the same star to different people. Q: Surely the courts will recognize the name I have paid for?? Q: But what about the companies that sell pieces of territory on the Moon and other planets? Those are within reach, we know, so surely I own the piece that I have bought? Q: The IAU pretends to be in charge of the sky – why don’t you DO something about this??!! A: Sorry, much as we would like to, we are not under the illusion that the IAU can eradicate charlatanry: It has survived and thrived for countless centuries in many disguises – some far more dangerous than this particular example. All we can do is warn the public and try to prevent the abuse of our name and scientific reputation to mislead well-meaning customers. Q: All this sounds negative and grouchy. I love the stars and a very special person and want to do something for him/her. What can I do? A: Lots! Go to your nearest planetarium or local amateur or professional observatory. They are staffed with people who feel just the same. They often have stores with books with wonderful astronomy pictures from the ground or from space, or fine astronomy magazines that all make great gifts. They can also direct you to the local astronomy club or society where enthusiasts will be happy to show you (and your friend!) the real stars through their own telescopes. Maybe you’ll get infected and end up buying a telescope yourself? Alternatively, if you do wish to have a personal star but prefer to stay inside, you can now also explore the entire sky in the comfort of your own home: Digital sky surveys have become freely available on CD-ROM and can be ordered by anyone, e.g. from the Astronomical Society of the Pacific (http://www.astrosociety.org/). This allows you to browse through many hundreds of millions of stars on your home computer and print out a chart of any one that pleases you. These public digital maps are in fact the main database of at least some of the commercial star naming enterprises and cost about the same as the name of a single star. So why pay a markup for buying your stars one at a time? Enjoy!